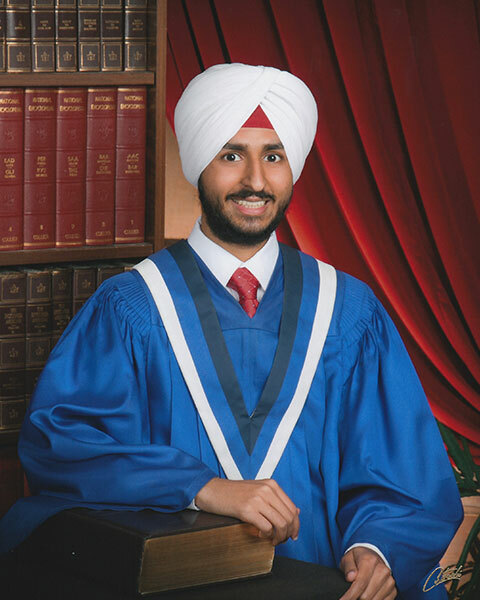 Amarpreet aspires to complete a degree in engineering at the University of British Columbia. 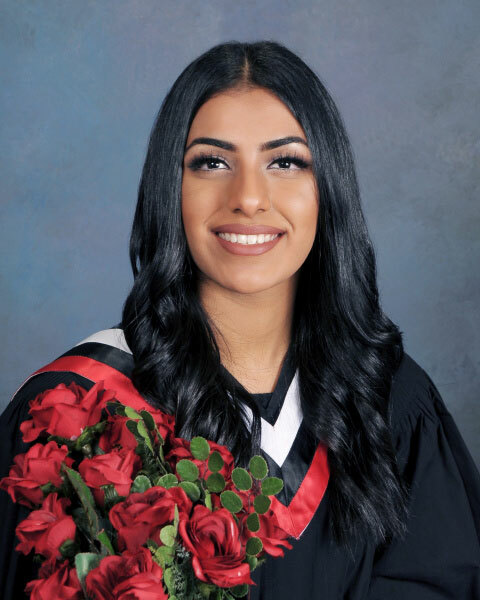 She is an outstanding student involved in multiple clubs and volunteer roles, and she has a proud collection of previous awards, including being involved in the Health Heart Program at Burnaby hospital and winning Top Academic Student Award at her secondary school. While working , volunteering, coaching, and play sports, Gita manages to stay on top of her academics. She commits herself to various organizations and extracurricular activities, including her involvement in First Responders. 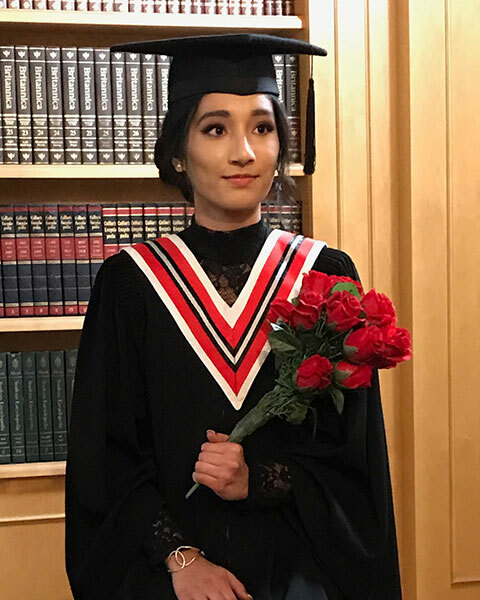 Gita wishes to pursue a career in the medical field, and will start this journey at the University of British Columbia. Coralie intends to go into biomedical engineering, and hopes to one day become an orthopaedic surgeon. Coralie is well rounded, involving herself in groups that include academics, sports, and the arts. Coralie impresses with her long list of volunteer involvement and an even longer list of awards and achievements. 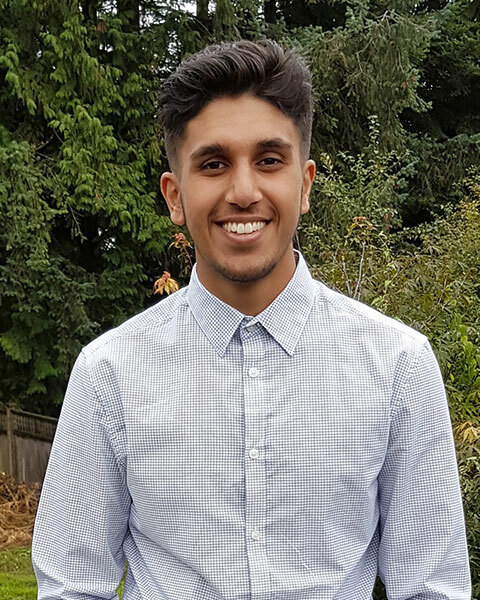 With his success in founding the Global Cure Foundation, Arman was awarded a spot on Surrey’s Top 25 Under 25 list. In addition to starting his own organization, he is committed to being involved in various other groups, including the Model United Nations. 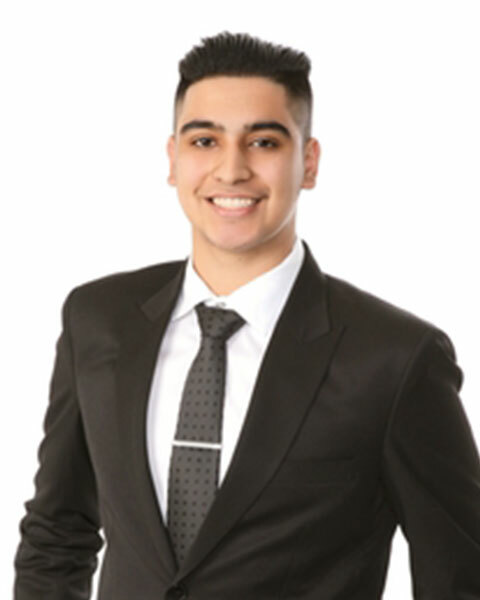 Arman wishes to pursue a degree in Investment Banking at Simon Fraser University. With an accumulation of over 500 volunteer and leadership hours, Monika has an impressive list of commitments. She has had an active role in many organizations for multiple years, some of which include the Canadian Cancer Society and the Delta Youth Council. 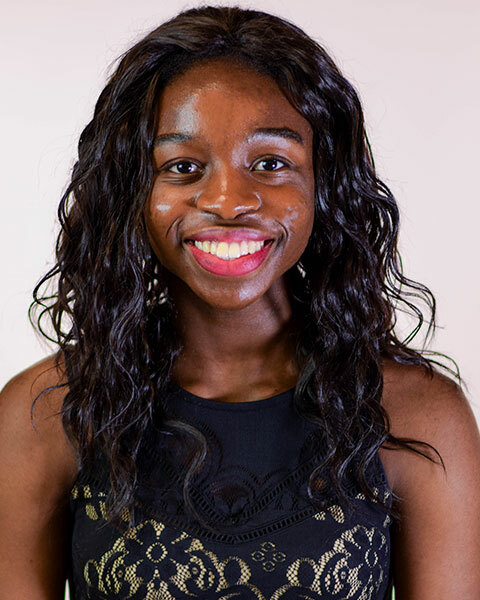 Monika aspires to work in the health field, and plans to attend the University of British Columbia to pursue this. 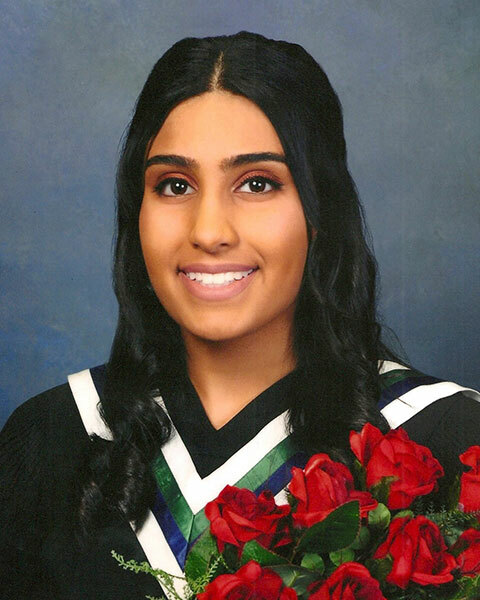 Harjot is passionate about healthcare, and hopes to one day work as a surgeon. 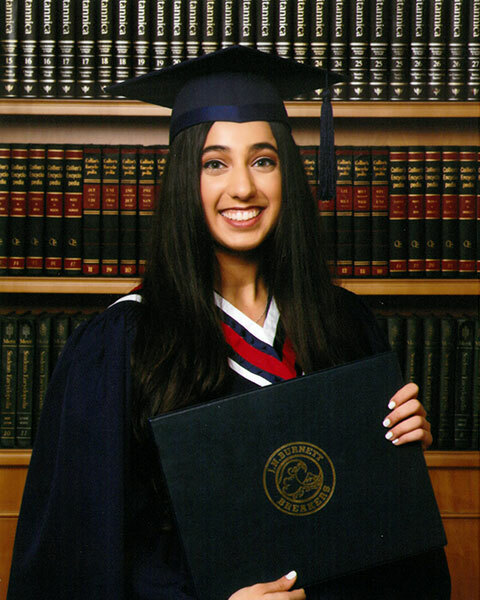 She will start this path to medicine at the University of British Columbia. 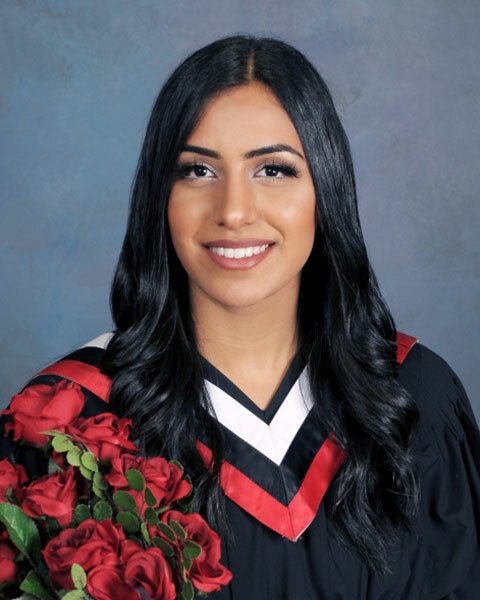 Harjot is an active volunteer and displays her love of health care by involving herself in health-related organization. Some of these include the One Blood for Life Organization and the BC Lupus Society. 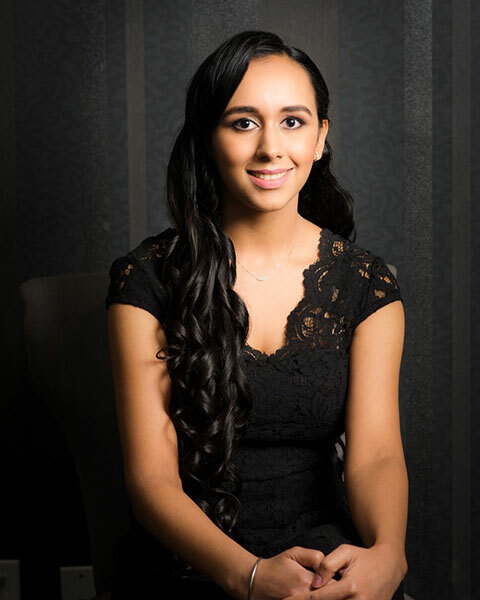 Harleen hopes to one day become a successful CPA. Her involvement in extracurricular activities and the leadership positions she holds in them is inspiring, to say the least. She is well-rounded and involves herself in groups from different scopes, including the RCMP National Youth Advisory Committee and coaching the Junior Girls’ Basketball team in her school. Jovin is a dedicated member of many different groups and organizations , showcasing his interest in sports, academics, and the arts. The list of his accomplishments and involvements is extensive, and it includes proposals for installing solar photovoltaic panels around Metro Vancouver and instructing taekwondo. He hopes to one day work in the medical field. Karanvir has an interest in cancer drug therapy, and ultimately hopes to attain a Doctorate in Pharmacy from the University of British Columbia. 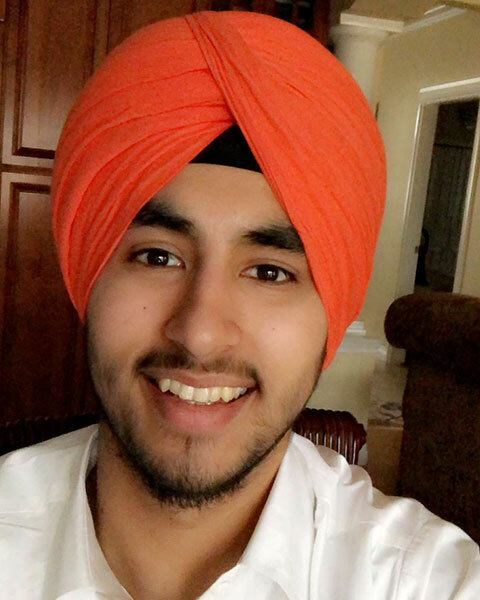 As president of the Surrey Youth Safety Council, Karanvir showcases his ability to take initiative and be in a leadership position. His work with other groups, while also being president of one, is a difficult feat that he has accomplished. 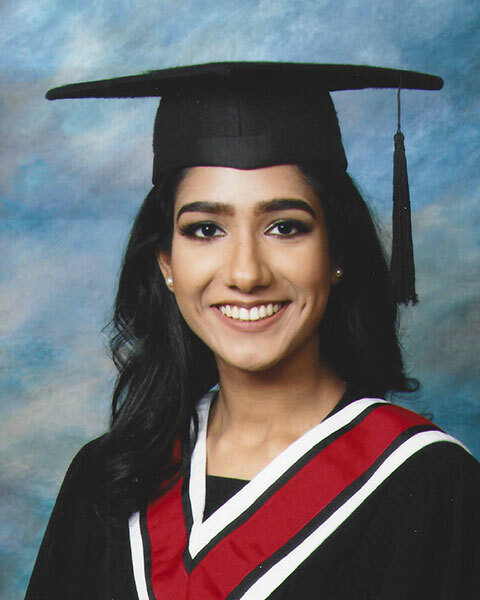 Tanveer wishes to study at the University of British Columbia, and hopes to one day work in the medical field. She impresses with her participation in multiple different groups, including but not limited to the Canadian Red Cross and Rangla Punjab Arts Academy. Kharanshu hopes to work in the field of finance upon graduating from UBC’s Sauder School of Business. His involvement in various organizations represents his commitment to helping the community in every way possible. This includes volunteering with Gaura-Hari Karma Free Meals, a Metro Vancouver-based organization focused on feeding homeless populations. Helen dreams to one day work with Doctors Without Borders. 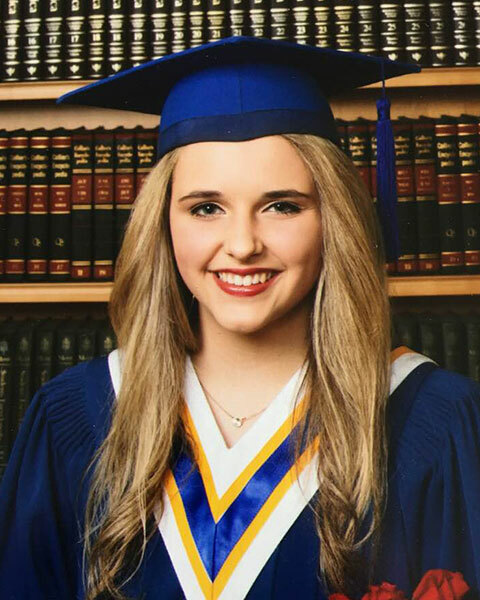 She plans to attend Queen’s University where she would like to attain a Science degree with Honours. Helen plays an active role in volunteering with various organizations, including the Me to We foundation, while also pursuing her love of music with her section leader position in choir. Arshvir is passionate about research in neurodegenerative diseases, and hopes to go into the medical field to conduct this research extensively. He already involves himself in the health field thoroughly by actively participating in organizations like Project Pulse and Wish Youth Network Society. He has an impressive list of awards, including consistently being on the Principal’s List for Academic Excellence. Nishaan is an eager soccer player, and has won the Top Male Athlete award at his school three times. 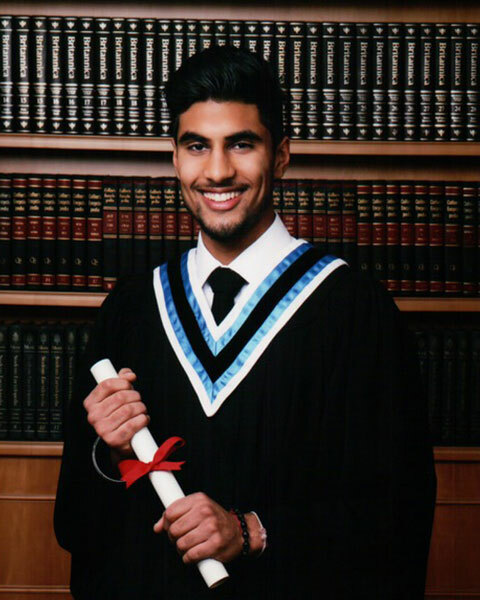 Nishaan hopes to pursue a double major in Kinesiology and Business Administration at Western University, and he also hopes to play on the varsity soccer team once at Western. 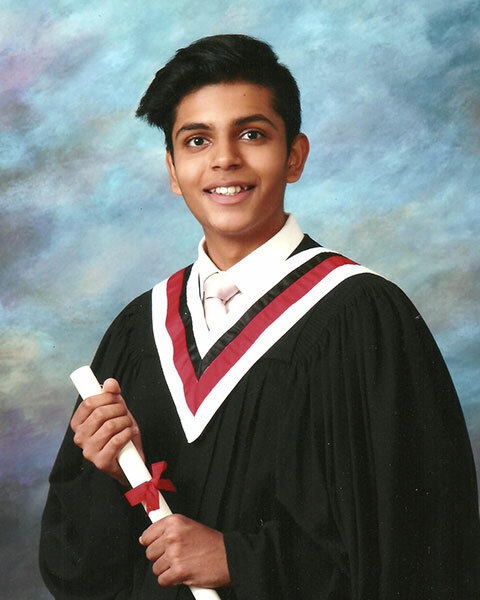 Alongside his sports involvement, Nishaan is plays an active role in many leadership positions. Ravleen is an active sports participant, including playing both volleyball and basketball, and coaching basketball. She has excellent time management skills, as she consistently volunteers and involves herself in multiple groups and organizations, all while dedicating herself to the sports she loves. Ravleen wishes to become a Chartered Professional Accountant. Born with Acromesomelic Dysplasia, Saleha has tried her best to never put herself down. She is outgoing and actively participates in various groups and organizations, and she holds many leadership positions. Some of these include being a Leadership Ambassador for her school district, and being a volunteer for Child Aid International Fundraising. 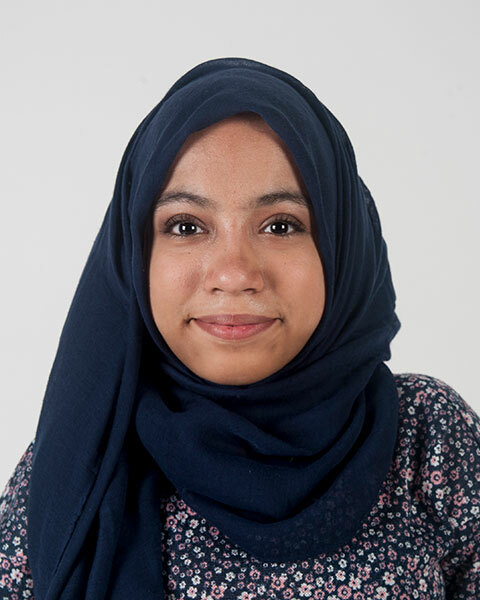 Saleha hopes to study Accounting at Simon Fraser University.